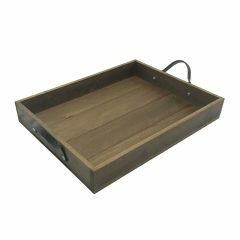 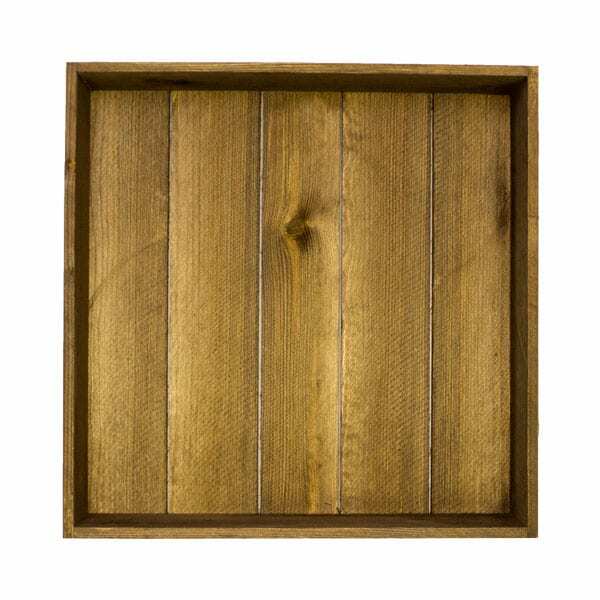 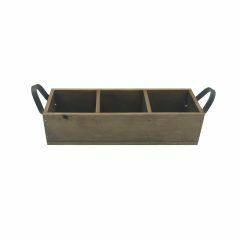 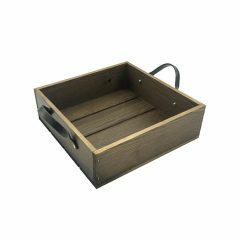 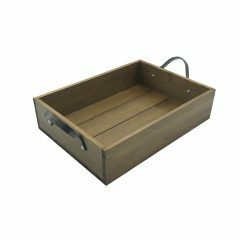 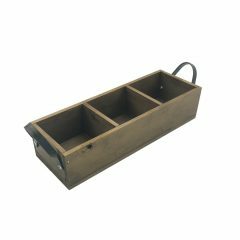 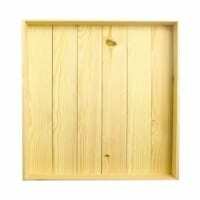 This classic Stained Rustic Slatted Tray 500x370x80 is ideal as a merchandise display. 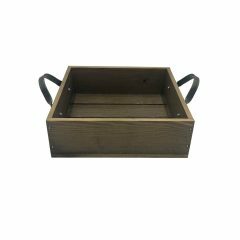 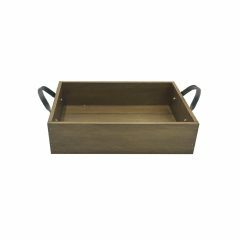 It is also great as a general serving tray and its range of stains offer flexibility for your design style. 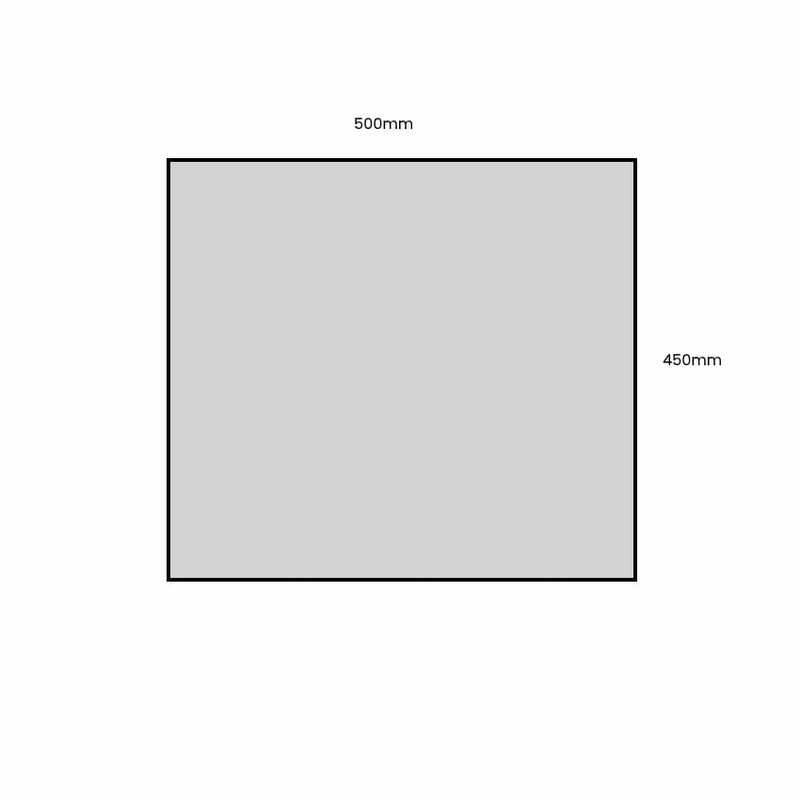 It is available in a range of standard sizes. 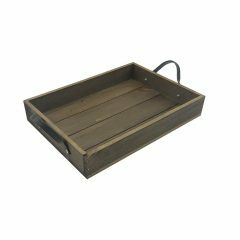 If you prefer something more colourful you may like Painted Slatted Tray 500x450x80. Colour Burst Slatted Tray 450x300x80 Our Colour Burst Slatted Tray 450x300x80 has all vibrancy of our colour burst crates. 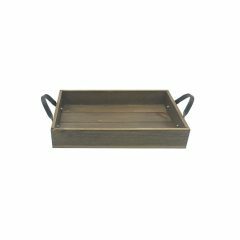 Table service has never been so colourful. 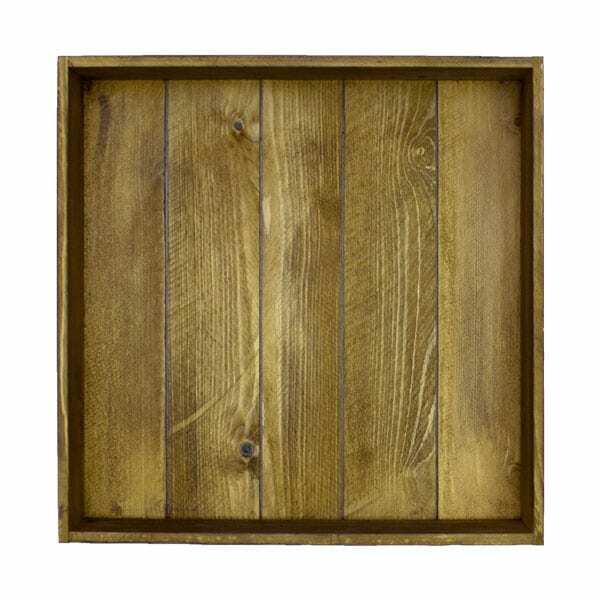 Colour Burst Slatted Tray 600x370x80 Our Colour Burst Slatted Tray 600x370x80 has all vibrancy of our colour burst crates. 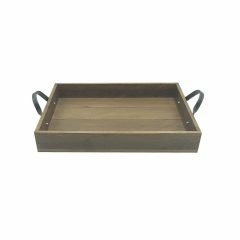 Table service has never been so colourful. 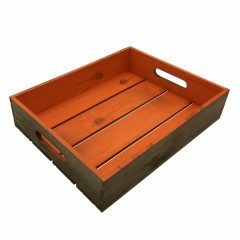 Colour Burst Slatted Tray 750x400x80 Our Colour Burst Slatted Tray 750x400x80 has all vibrancy of our colour burst crates. 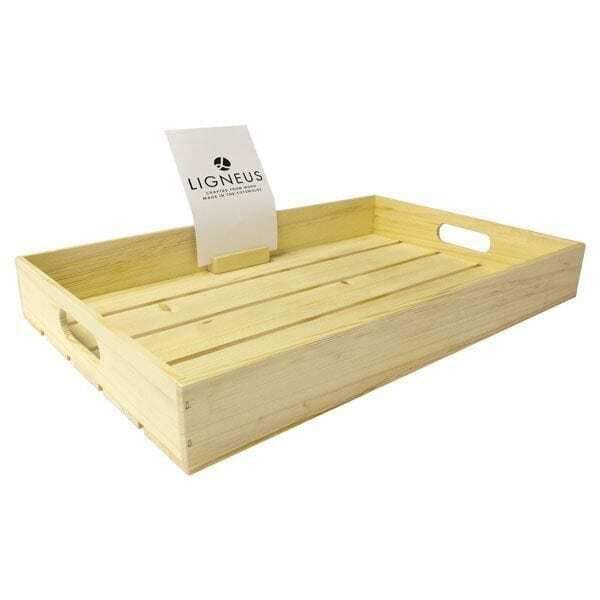 Table service has never been so colourful.